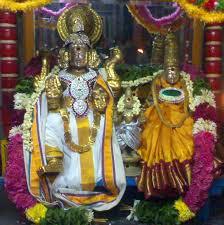 The Sri Dhaanvantari Sannadhi in Sri Ranganathar Temple Srirangam has Vishnu as the main deity. 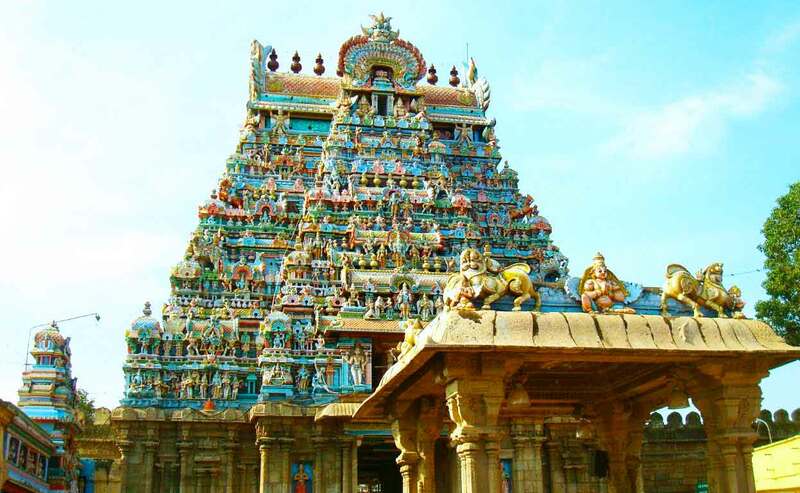 It is one the most sacred Vishnu temples in the entire South India. Vaishnabs are basically vegetarians and they believe in the pious form of pujas. Vishnu is the God of stability in the Hindu mythology and when in illness or pain, the puja of Vishnu is said to bring prosperity in life. 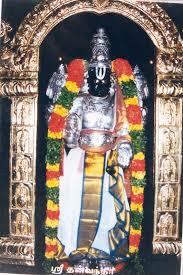 This temple is the foremost temple of the 108 temples that were dedicated to lord Vishnu. 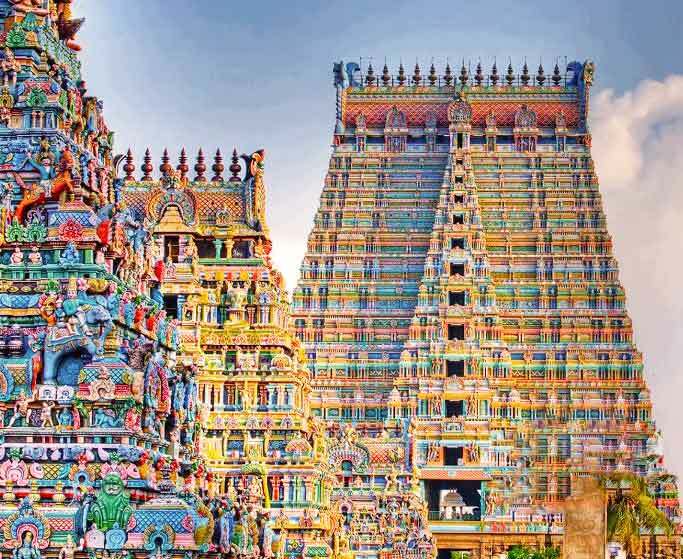 The main idea of the Vishnu temples was that when there were times of famines, families used to pray to Vishnu and give him puja so that the famines go away. 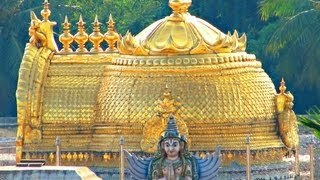 In today's world where good health is a scarcity factor, it is important that devotees can offer a puja that can heal them from all health related problems and also help them to get the state of mind. 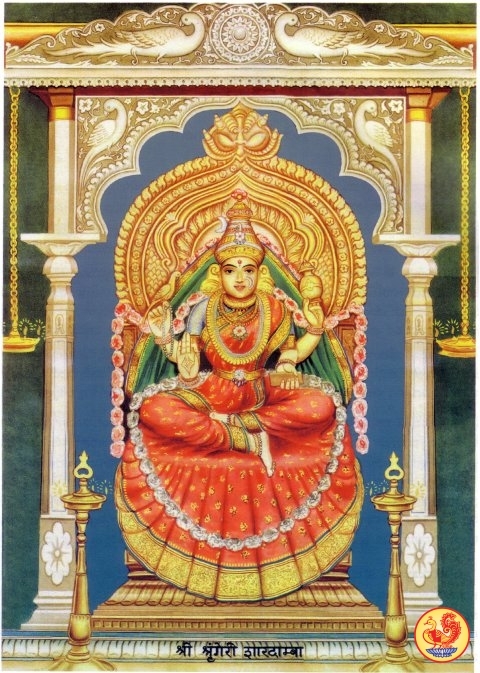 Vishnu and Brahma are known to be the Goddess of well-being and their pujas have been said to be the most important psychological weapon that human beings have against bad health, ill fortune and bad times. 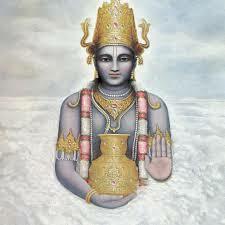 The morning and the evening arati offered in the puja are healers of a kind.